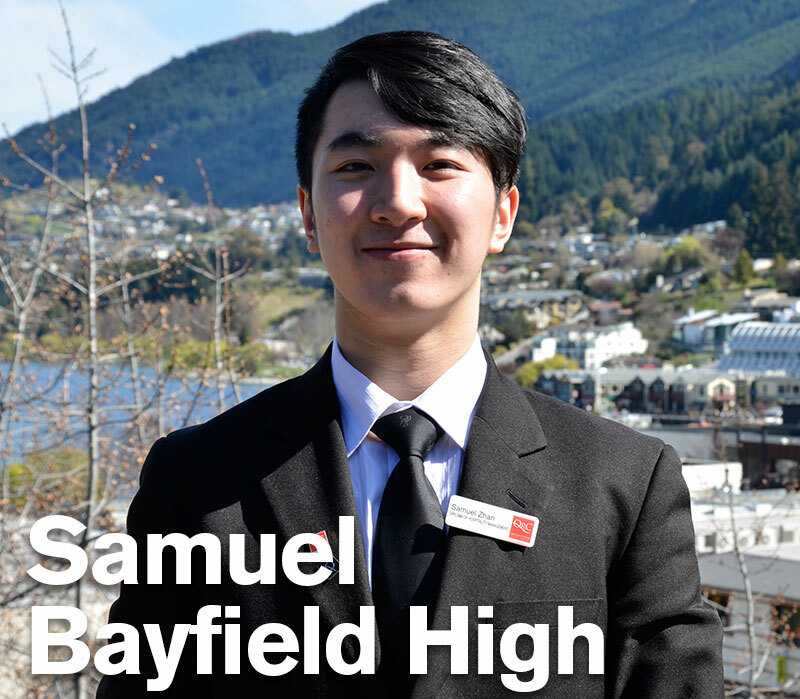 Your international students studying Year 13 NCEA and looking to continue tertiary study in New Zealand should consider entering this growing sector. 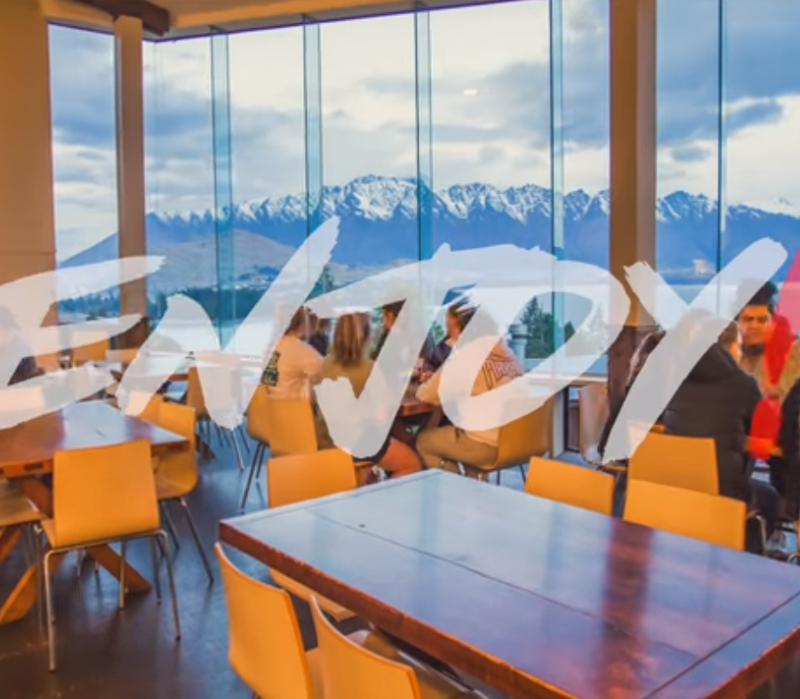 Queenstown Resort College, NZ’s premier tourism and hospitality management institute, has been helping international students transition from high school to tertiary and into New Zealand-based careers for over 10 years. A bright future embedded into our most important industry awaits! 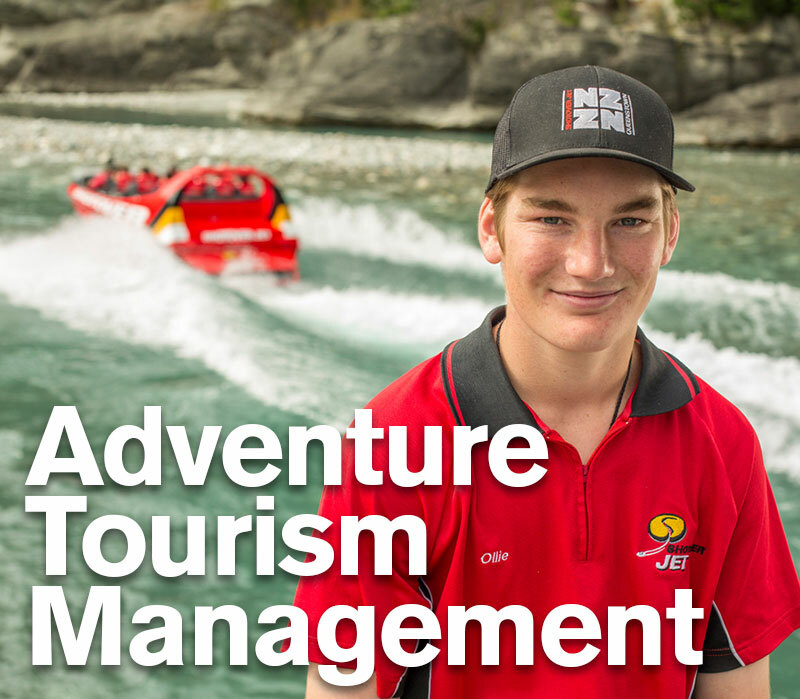 An ever-expanding tourism area, students learn what is required to manage a business that provides thrills for those participating in an experiential activity. Hotels, restaurants, events, wine; the career opportunities are wide! 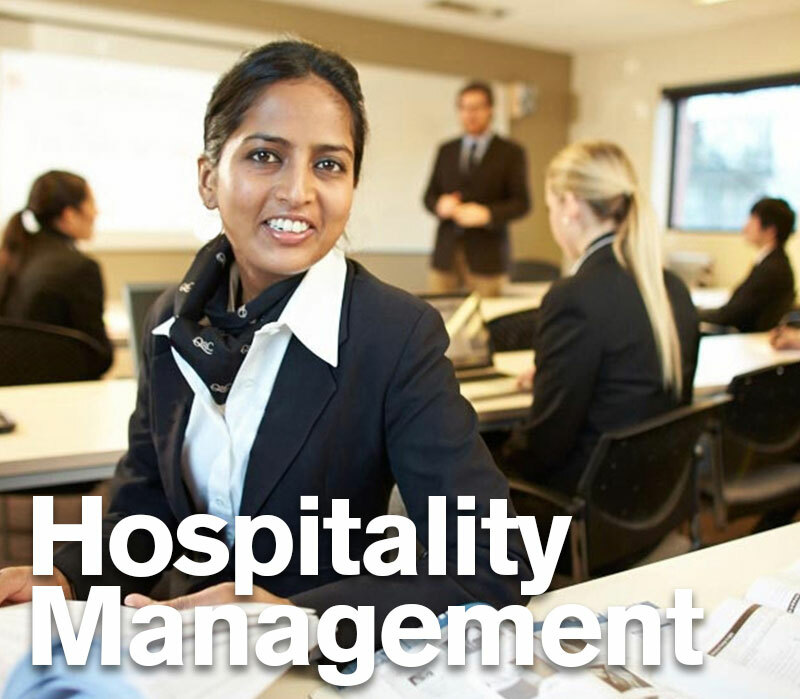 We prepare students with the management skills they need to work in premier hospitality companies. Our grads are sought after by industry. are employed within three months of graduating. Our internationals therefore have a great start to their careers and potential PR pathway. With a small student body and round-the-clock pastoral care, tutors and staff know every student by name. Plus, Queenstown is a safe and friendly town. Our outcomes are industry recognised. We’re a Category 1 Institution and ITENZ 2017 Provider of the Year. 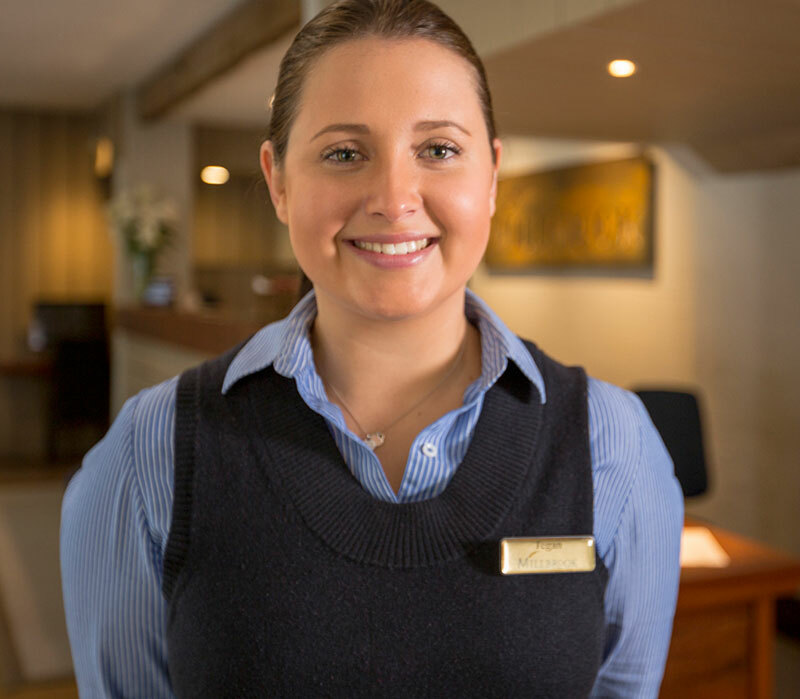 QRC has pathways with leading tourism and hospitality training providers. 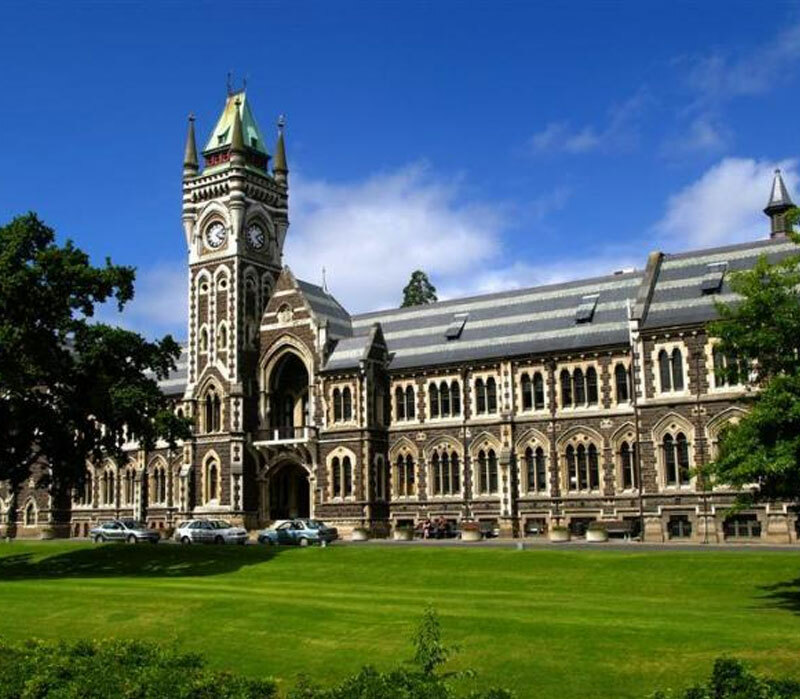 Partners include Otago University, International College of Management Sydney, Cesar Ritz and Thompson Rivers. 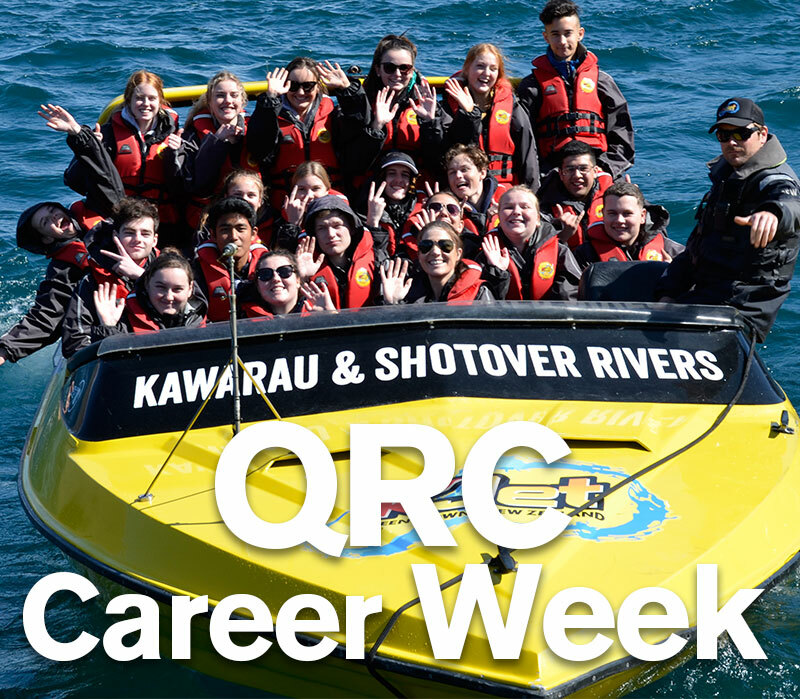 Career Week gives Year 13 students a taster of QRC life, the industry and Queenstown. Attend in April, July or October holidays. 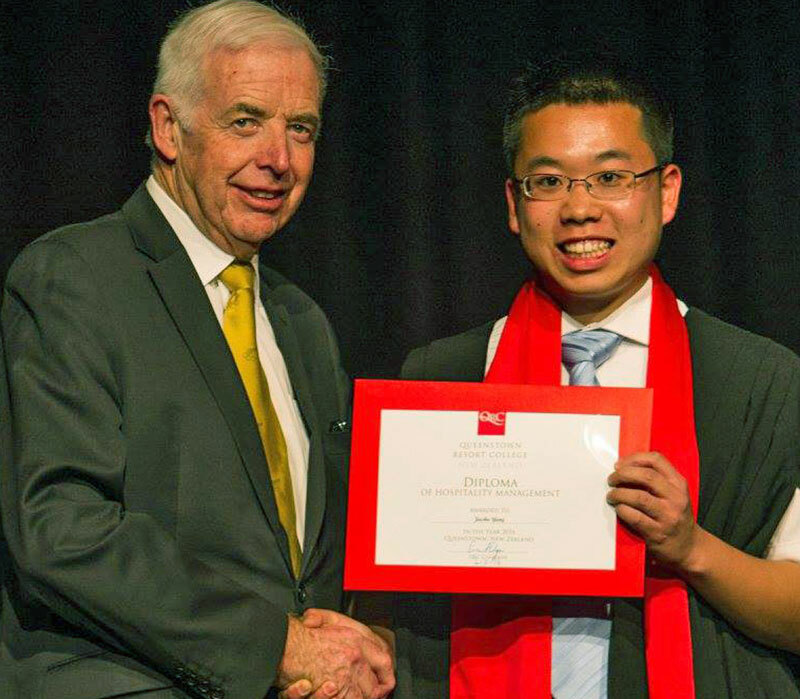 At QRC Lodge, International students are guided by strong pastoral, peer support and study assistance. 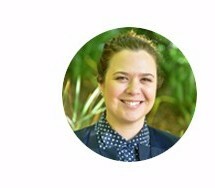 As QRC’s International Recruitment and Marketing Manager, I’m here to assist you and your students research and apply for QRC. Don’t hesitate to get in touch. Diploma entry requirements for international NCEA students: Minimum age 18 years Academic requirements 48 credits over four Level 2 subjects (including 4 Reading and 4 Writing English credits) plus 10 Level 1 (or higher) Numeracy credits English proficiency Level 3 with University Entrance or recognised English language proficiency test. The College of Creative Arts has created a new Scholarship available exclusively to International students: the Massey University Creative Arts International Excellence Scholarships. The Scholarships are worth $15,000 for 3-year degree programmes and $20,000 for 4-year degree programmes (spread in $5,000 tuition decreases each year AND a student needs to maintain a ‘B’ average each year to keep the scholarship). You can view the regulations for the Scholarship here (and also download a Scholarship poster, though we have these available if you need them), and application form. 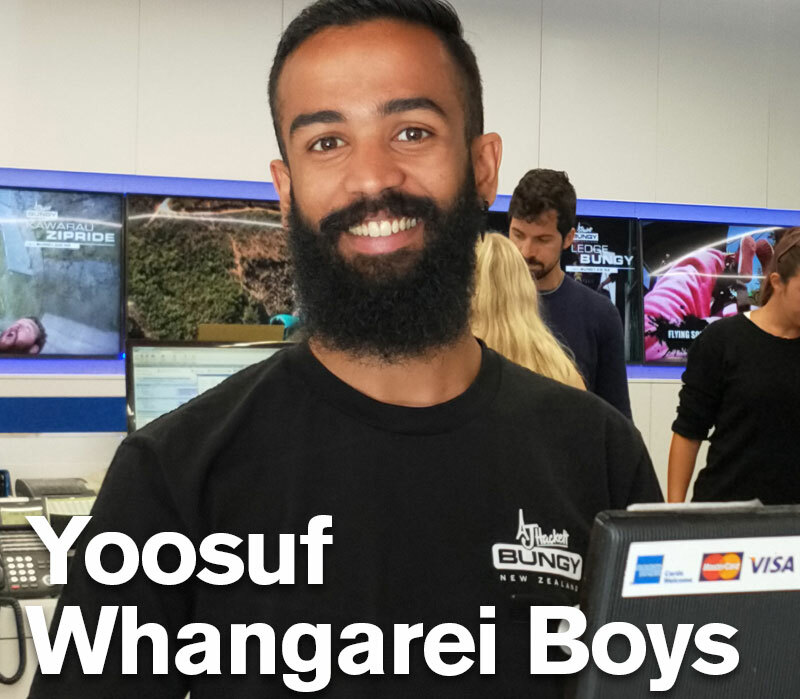 In addition to applying to a Creative Arts programme at Massey University, International students also need to apply for the Scholarship (at the above link). The Scholarships are merit based, and since you will, primarily be dealing with students doing NCEA 3, are as follows: in order for a student to apply they will need either Merit or Excellence Endorsement overall AND Excellence in at least one Art, Design, Music or Technology subject in NCEA 2. Yes, they will not yet have their NCEA 3 results but we have identified that if a student has Excellence in a Music, Art, Design or Technology subject at NCEA 2 then they are already a worthy student. While we can award the Scholarship based on NCEA 2 results, the students still need to pass NCEA 3, receive UE and thus an Unconditional Offer of Place at Massey University for enrolment in Feb 2018. Students need to apply by Oct 1 to receive guaranteed on campus accommodation (they also need to apply for accommodation too). The final deadline for all applications is November 10 (though these students may not get on campus accommodation). nzqa.govt.nz/audience-pages/international gives specific country requirements for recognition of NCEA. See Mrs Bailey in the Careers Room if you have any questions or need some careers help. We have some international brochures for local universities, and can point you in the right direction to get more information about overseas universities.